The Veterans & Families Research Hub will contain a number of summaries of research, consisting of Snapshots, Bullets, infographics and animations. These will be developed over time and will be signposted as they are completed and hosted on the website. 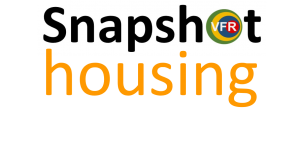 Snapshots provide plain language summaries of research and evidence relating to topics relevant to the UK Armed Forces community, veterans and their families. Bullets provide the key summary points of the Snapshot. Please click the below links to read the first Snapshot and Bullets summary to be released.